Just as it costs money to live during your working years, so, too, does it cost money to maintain a decent lifestyle in retirement. 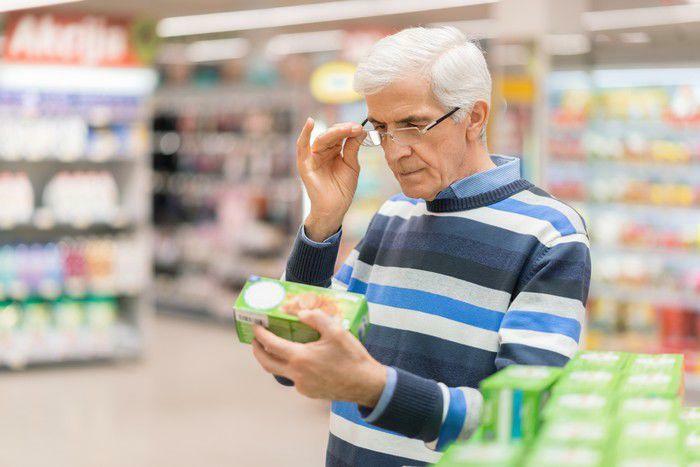 Many workers expect their living costs to drop drastically once their careers come to a close, but what they don’t realize is that most common expenses largely stay the same in retirement. Sure, you might unload your mortgage payment, and you won’t have to commute to work. But you’ll still have to maintain your home and pay property taxes on it, and you’ll need a means of getting around town. Similarly, you’ll still need to eat, pay for healthcare (the cost of which is likely to increase as you age), cover utility bills, and, ideally, have enough money left over for modest luxuries like cable and basic leisure. That’s why it’s critical to save for retirement during your working years. While Social Security will help cover your senior living expenses, those benefits won’t come close to paying for them on their own. Unfortunately, a large number of Americans aren’t doing a stellar job of saving for the future. An estimated 42% of U.S. adults have less than $10,000 set aside for retirement, and in a recent Gallup poll, 60% of workers cited a lack of money for retirement as a major financial concern. If your savings are in need of a serious boost, here are a few moves you must make immediately. The beauty of getting a raise is that the extra money you get in your paychecks won’t already be earmarked for existing expenses. Thus, all you need to do is avoid taking on new bills so that you’re able to send that additional money right into your IRA or 401(k). If you have access to the latter, just tell your employer to allocate that portion of your income for retirement so that it doesn’t actually hit your checking account. This way, you’ll eliminate the temptation to spend that money for non-retirement purposes. IRAs don’t always offer automatic transfers, but some do, so it pays to see if that option is available if you’re saving in one. Most tax filers get a refund each year. If you have money coming back to you from the IRS, you can either contribute the equivalent amount to your IRA, or have your employer deduct the equivalent amount from your earnings for your 401(k) and then reimburse yourself. Working a side job is a great way to drum up extra cash for your golden years, and if you go this route, you’ll be in good company. An estimated 14% of workers with a side hustle use their additional income to contribute to a retirement plan, so if you don’t have a raise or tax refund to tap, a second gig is your next best bet. Many people struggle to save for retirement because their living expenses monopolize their income, leaving them with little to no money left over at the end of each month. If that’s been happening to you, it may be time to rethink your lifestyle and start scaling back. So take a look at your budget (or create one if you don’t have one already), see where the bulk of your money has been going, and find ways to reduce your spending. That could mean making one major chance, like downsizing your home, or it could mean making a bunch of small changes at once, like canceling your gym membership and curbing your habit of ordering takeout every third night. Let’s be clear: Your retirement isn’t going to pay for itself, and it also isn’t going to be as inexpensive as you think. Most workers are told they’ll need 70% to 80% of their former earnings to live comfortably during their senior years, so if you want to avoid struggling financially later in life, make an effort to do better savings-wise.